Tricity’s office buildings are being leased by new tenants. Class-A office buildings in downtown areas of Gdańsk and Gdynia will finally become available for lease, complementing office provision on the outskirts of the Tricity agglomeration. 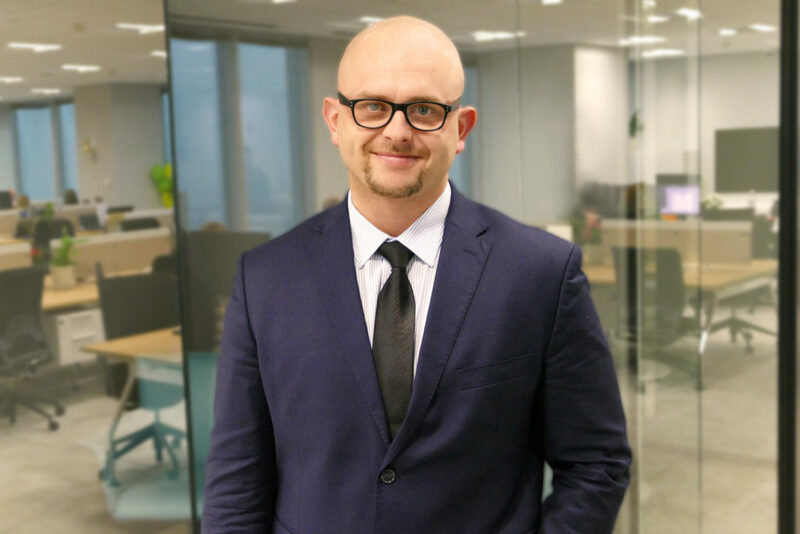 Tenants are likely to move to new headquarters in more prestigious locations, says Michał Rafałowicz, Head for the Pomeranian Region at advisory firm Cresa Poland. Tricity is said to be Poland’s fourth largest market in terms of office stock and modern business services investments. What attracts office tenants to Tricity? Michał Rafałowicz, Head of Cresa’s Tricity office: The Tricity office market sustains its positive upward trajectory. The region’s strong economic fundamentals and very high quality of life are key factors driving business services firms, the market’s core tenants, to set up head offices there. Tricity’s key strengths include its positive business climate, strategic location, transport infrastructure, including sea port facilities, green areas and tourist attractions. The region also boasts 20 tertiary education institutions supplying a pool of graduates to the local job market and is home to 80% of all people in Poland having a command of Scandinavian languages. Tricity also offers excellent transport links with Poland’s other regions, benefiting from a well-developed network of national roads and motorways, and flight and ferry connections with Scandinavia. All this makes this region an attractive destination for current and future investors. Who exactly are office tenants looking for in Tricity? Employers from northern Europe seek high-skilled university graduates with strong international language proficiencies who can be quickly trained to work efficiently in accounting, HR or IT. 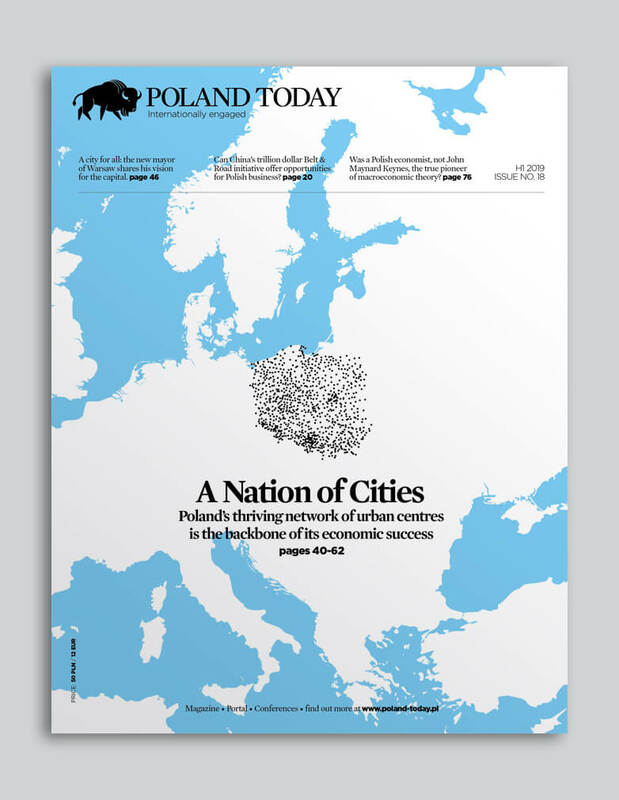 The Pomeranian region’s strong position in Europe is evidenced by its fourth place in the best-performing cities ranking of the U.S. think tank Milken Institute, after London, Stockholm and Budapest. Evaluation factors included the growth rates of employment, wages and gross added value generated by manufacturing and high-tech businesses. Polish businesses are also recognising Tricity’s potential – research shows that 36% are considering this agglomeration as a potential office location. Where will tenants present in Tricity or planning to expand into this market look for offices? What can the market offer to them? Tricity’s office map is transforming. Both developers and tenants are turning their focus to buildings in downtown Gdańsk. Until recently modern Class-A office buildings were delivered largely on the outskirts of the city. New players having lands in the very heart of Gdańsk have now entered the market to develop projects of more than 30,000 sq m, including high-rise buildings. This benefits tenants who now have greater freedom of choice and office leasing opportunities in prime locations. In the war for top talent, businesses are beginning to consider options such as office relocation from the Przymorze district to downtown areas or opening another office in a more prestigious location. Previously, those locations offered only tenement houses, adapted to office needs with a varying degree of success, now they will provide top-class office space. Should we therefore gear ourselves up for massive relocations? We are already seeing relocations to Gdańsk’s city centre. This marks a new trend and a beginning of changes on the Tricity office market. Employment rose 19% and salaries went up 26% in Tricity over the last five years. It’s not only rent that matters, the address is becoming ever more important. Businesses want to meet employee demands, cut down journey times and enable access to a wide range of amenities available in city centres. Is there any risk of office space remaining vacant? Or any risk of labour shortages? Tricity’s office vacancy rate now stands at a barely 8.5%. There are currently several large-scale projects underway, but this market absorbed 62,000 sq m of office space in the first three quarters of 2017 alone, compared to the five-year average of less than 39,000 sqm. This shows the market’s potential. Labour shortages are also quite unlikely, because journey times from neighbouring localities to central locations have shortened to 30-45 minutes thanks to first-rate train connections with Tricity by the Fast Municipal Railway (SKM) and the Pomeranian Metropolitan Railway (PKM).